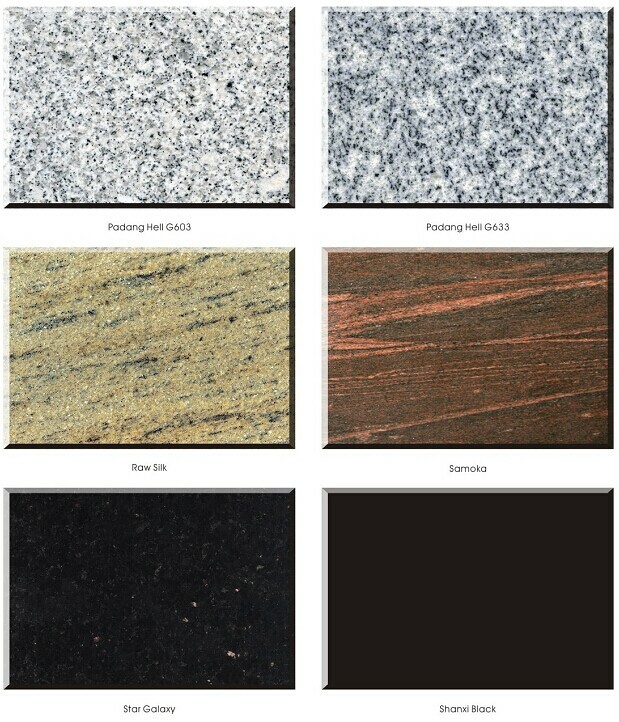 The Polished Bahama Blue and Viscount White Headstone and Wing Design is very popular in Australia area. There are times when memorials can weather the storm of life while subjected to years in the outdoors. 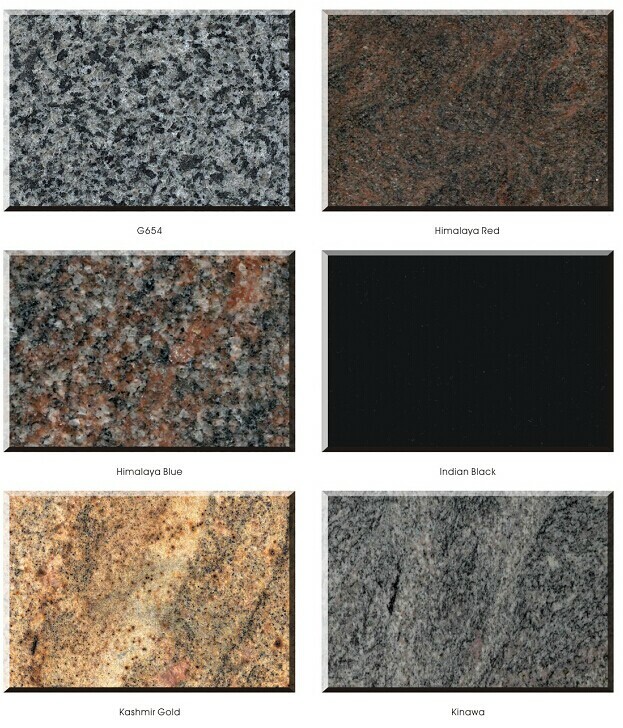 Granite stone is a very good choice for the monuments. The color blue, dark grey is mainly one kind material used by a lot of clients from all over the world. 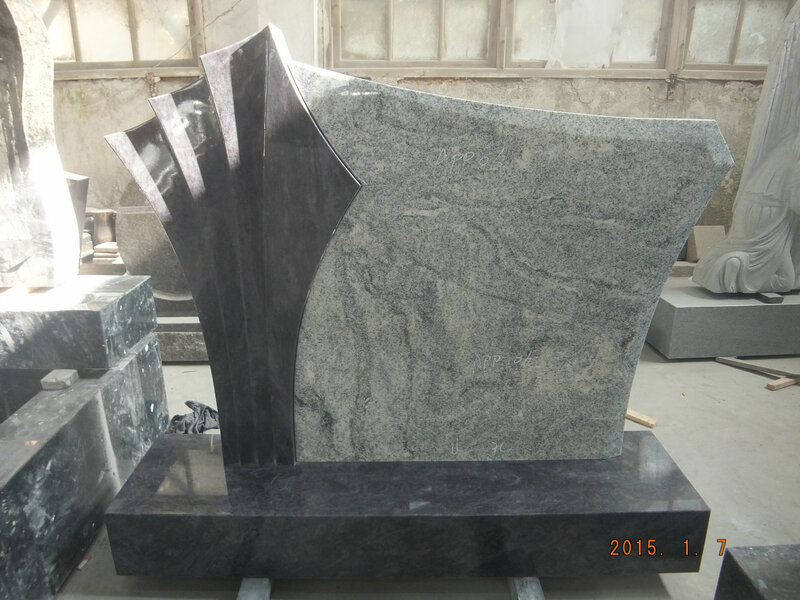 The special Headstone and Wing Design is very popular among our clients, it look very good.